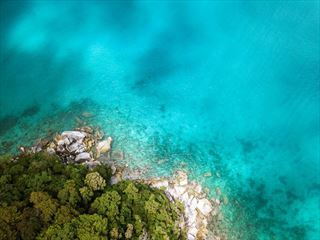 Australia’s location on the other side of the world offers you a fantastic opportunity to stopover in other destinations as a part of your trip. This is the holiday of a lifetime, and it’s the perfect chance to enjoy a variety of destinations for something truly special. 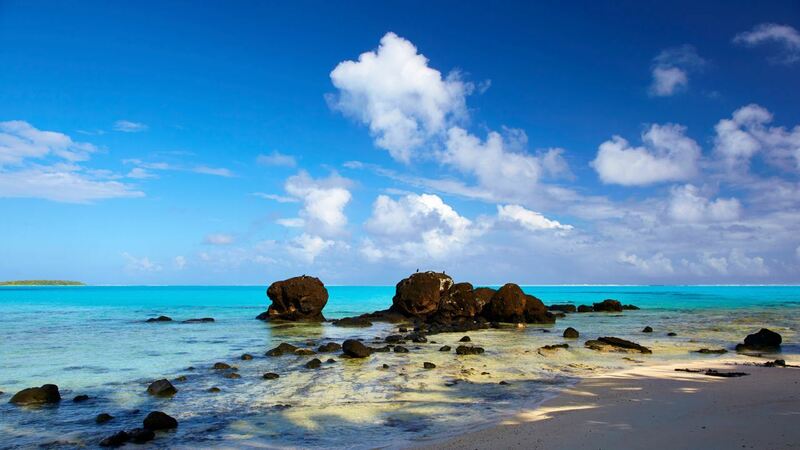 Stay on some of the world’s ultimate beaches in Fiji, Samoa or the Cook Islands. 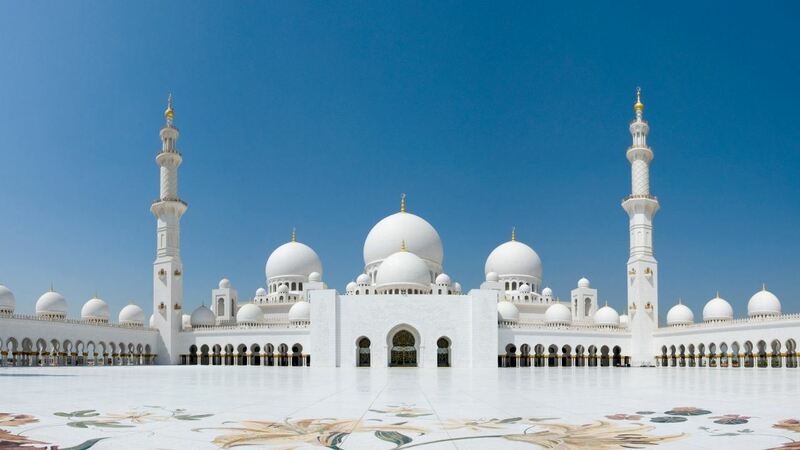 Enjoy a captivating city break in Dubai, Los Angeles or Hong Kong. 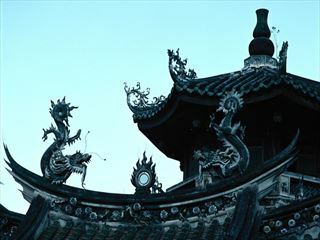 Delve into fascinating culture in Thailand, Malaysia or San Francisco. The variety is incredible, and the choice is yours. 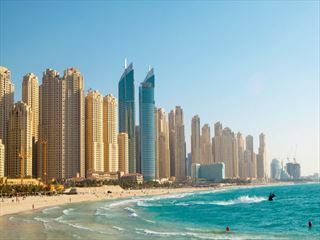 Dubai has long drawn in visitors, thanks to its wide variety of frenetic souks, towering architecture and lavish restaurants. A glamorous city, it’s a great place to visit as part of your Australia holiday. 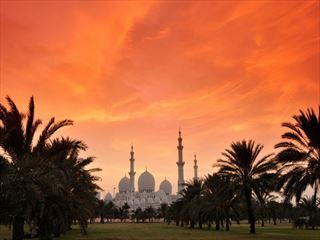 Year-round sunshine, great beaches and a classic heritage, Abu Dhabi is a unique and unforgettable destination. If you’re planning on staying for a few days, head out to some of the more remote regions. 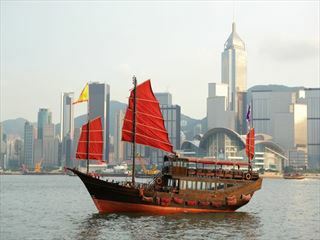 Hong Kong is a charismatic location with a unique blend of classic history, expansive cityscapes and exhilarating adventure. At first overwhelming, you’ll quickly come to love the fast-paced hum. 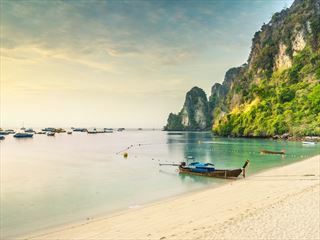 Exotic, colourful and fascinating, Thailand ticks all the boxes – no matter how long you’re staying for, you’ll be treated to captivating sights, unforgettable experiences and a warm welcome. 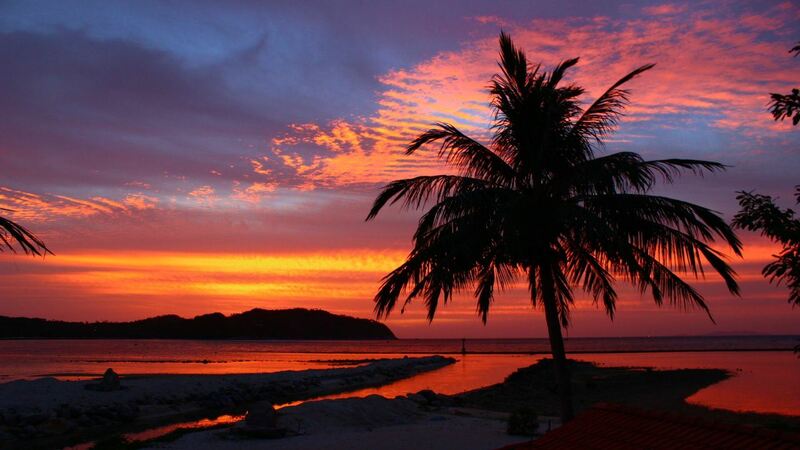 A colourful and unique blend of attractions, Malaysia is often overlooked in favour of its Asian neighbours. But this remarkable country is unlike anywhere else, featuring stunning scenery, amazing wildlife, contemporary cities and great food. 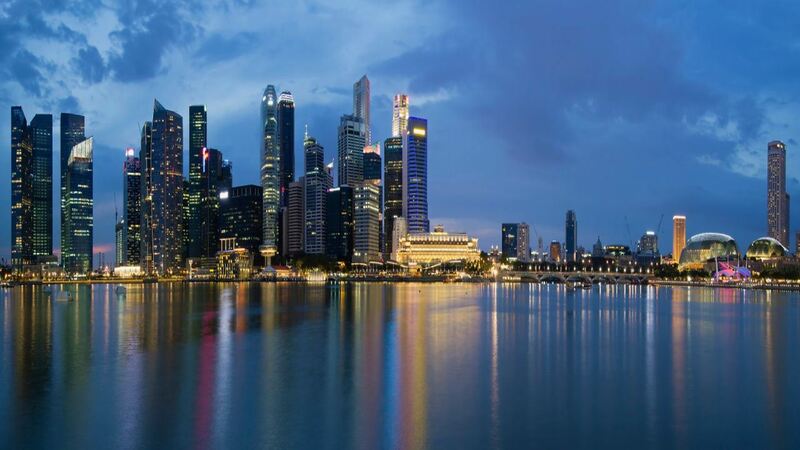 From shopping and dining to the buzzing nightlife and exciting local markets, Singapore is a fun destination to explore. 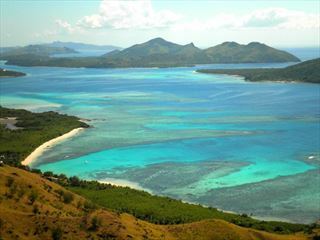 Ideal to break up the journey to or from Australia, it’s a great stopover choice. 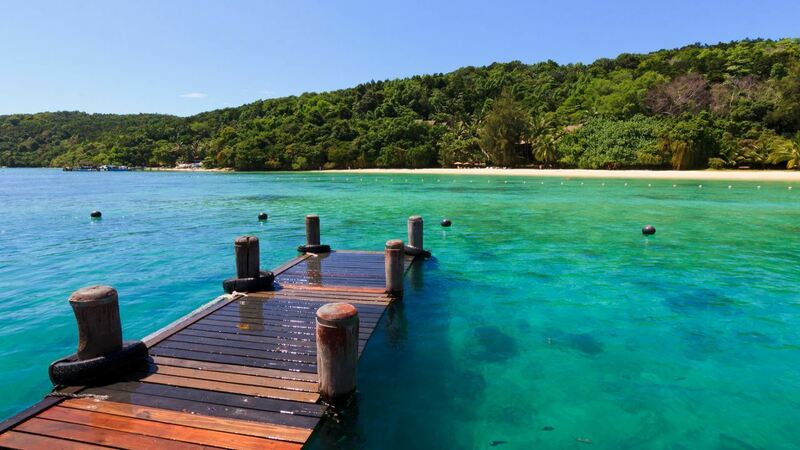 Fiji is the archetypal island escape – a picturesque collection of idyllic beaches, tropical climates and a secluded ambience. The Cook Islands is one of the most spectacular destinations in the world for unspoiled scenery and secluded beaches – it makes for a great stopover option as part of your holiday to Australia. 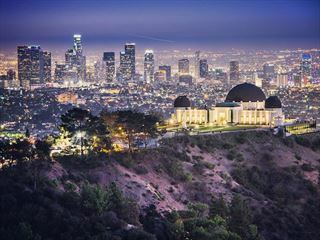 Los Angeles is a stylish and glitzy city with myriad opportunities to relax and explore, in equal measure. There’s something for everyone here, from couples to families. 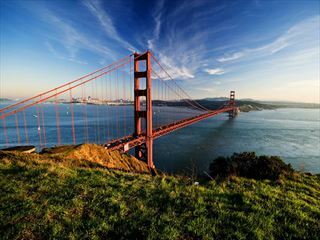 San Francisco is a beautiful Californian city where charming classic features and beautiful architecture can be found on every street. Distinct districts and great dining opportunities make this a fun place to explore, no matter how much time you’re planning on staying for.